The Minister of Interior, Rtd. Lt.Gen Abdulrahman Bello Dambazau has disclosed that 182 out of the 210 prisoners in the Minna Medium Security Prison are still at large. 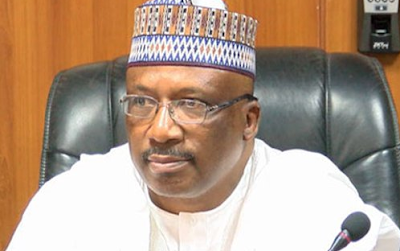 Speaking to newsmen after an on-the-spot assessment after the prison break in Minna on Monday, Dambazau said that two condemned prisoners who were supposed to be confirmed on Monday were among the escapees. He then said that a committee has been instituted to investigate the incident adding that the Ministry will work with the outcome of the committee.